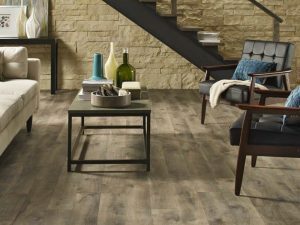 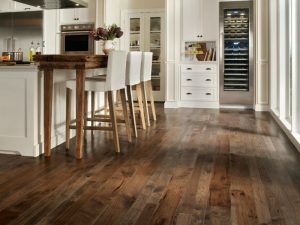 We have a huge selection of flooring to choose from. 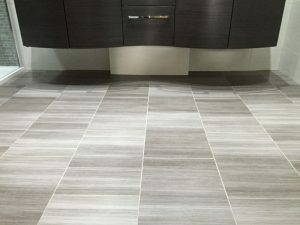 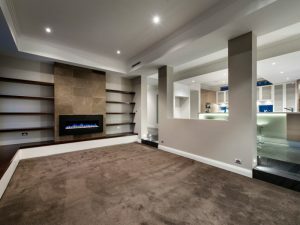 Whether you are bringing life to a small room or renovating a whole house, at Fit My Floor we are sure to have a flooring solution to fit your needs. 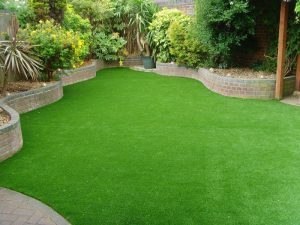 Browse our various products, styles and colour options. 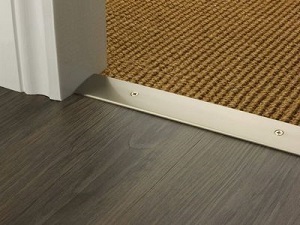 Once you are happy, click the enquire button to take the first steps towards to new floor!